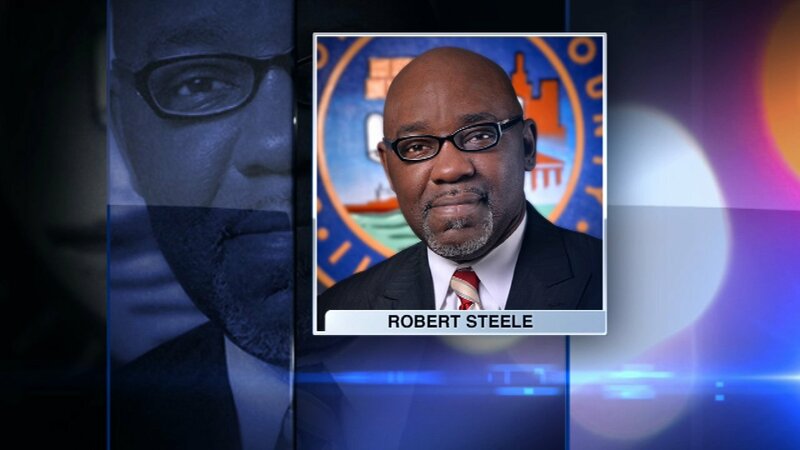 CHICAGO (WLS) -- Cook County Commissioner Robert Steele died Monday at the age of 55. He had been recovering from a bout of pneumonia. Cook County President Toni Preckwinkle remembered Steele for his long career in public service in Chicago and Cook County. Steele served as President Pro Tempore for the Cook County Board and was commissioner of the county's 2nd District. His family released a statement saying, in part, "Robert was affectionately called the Man of Steele and he had the biggest heart for people. He loved working in the trenches among community organizations, churches, schools, at-risk youth, and senior citizens. ... A tireless public servant, Cook County Commissioner Robert Steele will be deeply missed by the communities he served, his family and his children." Commissioner Richard Boykin released a statement saying, in part, "His presence will be missed by myself, our colleagues and all of the Second District. I spoke to former Board President Bobbie Steele and offered my sincerest condolences to her and his entire family." Mayor Rahm Emanuel released a statement that said: "Robert Steele was a passionate and committed Chicagoan who dedicated his life to public service and strengthening communities. From his tenure as Community Outreach Manager of the Chicago Park District to his time as a Cook County Commissioner, Robert was a proven advocate for the city's health services. While he hailed from North Lawndale, Robert was deeply devoted to Chicago's West and South Sides. Amy and I join with all Chicagoans in mourning his loss and extend our deepest condolences to the Steele family on this difficult day."